I think we should create opportunities for people to play games like Ping-Pong, chess, bocce ball, etc. on the Riverfront. Infrastructure, like relatively permanent Ping-Pong tables or chess boards could be placed around the Gateway Building and Emack & Bolio's. Visitors could then "rent" equipment (paddles, balls, chess pieces) for free from those businesses with a credit card or ID being held during play. Fantastic idea. Could really draw more foot traffic down there, deterring crime, and making local businesses more viable. This park is an element that can make people want to live in Peoria. It will give people more reasons to go downtown. It will be a great community space. 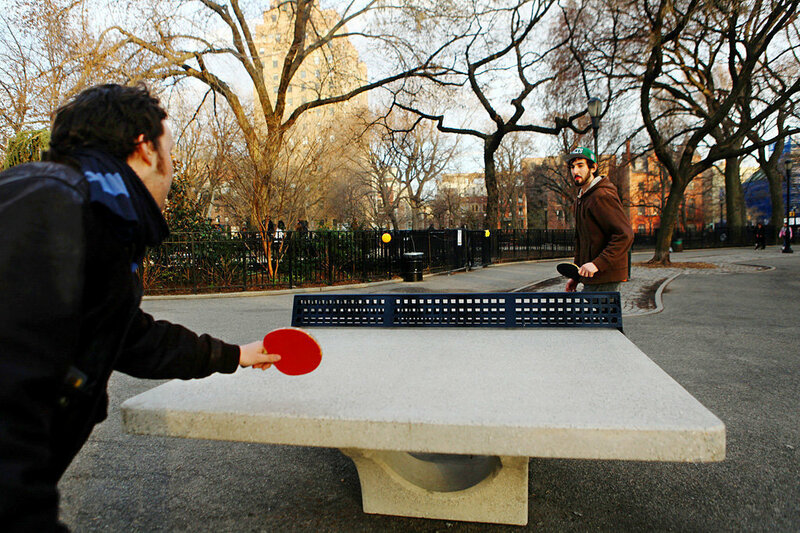 Public ping pong tables would be an amazing addition! 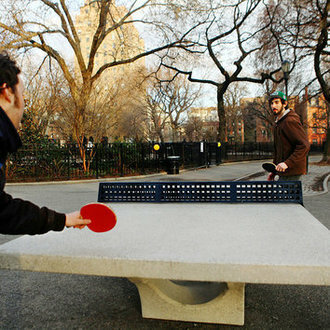 Permanent public outdoor ping pong tables are all the rage around the globe! Check out the POPP movement that started in Australia, it's an amazing example of this impacts communities and brings people together! This sounds like a great incentive to come down to this area of town. Admittedly, this wouldn't generate any income for the city, and would cost money to maintain for the already limited park district. 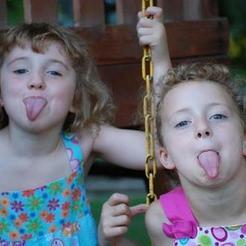 There are other great ideas out here as well that also would help generate revenue. I would like to see this idea in the open space nearby the Riverplex. Whether it be indoors or outdoors (or hybrids), these types of games are drawing crowd$. Joining the ping pong clubs that have sprung up recently in Chicago (including Loop locations), shuffleboard is on the way next via the Brooklyn-based Royal Palms Shuffleboard Club - http://chicago.eater.com/2016/8/18/12534922/shuffleboard-club-chicago-bucktown-royal-palms-606 Something like this would play well next to or as a part of existing restaurants. Possibly on Water Street in front of Kellehers? The grassy area under Bob Michel bridge between Hooters and ELM is a space amenable as well. Could also include volleyball and basketball courts, maybe a gazebo as a focal point. In the winter, if it is paved correctly, the whole thing could be converted into an ice skating rink along the riverfront similar to what was created next to the civic center last year, but maybe bigger and open later into the cold part of the winter. This is an inexpensive way to attract people to the downtown!